It’s clear that Connie has never set boundaries for what she could achieve, and as someone who always aims high, Connie was ready for a new challenge. She was captivated by life in Lake Norman when she and her husband, Patrick, first moved here in 1993 from Toronto Canada. She pursued her long time passion to obtain her real estate license and became a top producing agent. Her admiration for the people, culture, recreational opportunities and market area continues to grow. As a real estate professional serving Mooresville, Lake Norman, Terrell, Sherrills Ford, Denver, Huntersville, Cornelius, Davidson, Troutman, Statesville, all northern Charlotte NC communities, she brings “can do” attitude with her to work every day and feels compelled to help her clients make the most of this area as well. She truly feels this region offers a lifestyle of unlimited possibilities when it comes to recreation, dining, and a true sense of community. If you are interested in placing your property on the market, Connie’s proactive approach and local market savvy will ensure your home sells quickly and for top dollar. If you are looking to buy a home, she’ll help you fully assess your needs and then aim to exceed your expectations. She has an innate ability to put you at ease and works diligently to educate you every step of the way. You’ll notice that Connie continually strives to set high standards for herself when it comes to serving her clients. Her industry knowledge, commitment to excellence and desire to put her clients at ease is unsurpassed. Connie has set her expectations high and gone the extra mile to obtain extra real estate expertise that less than 5% of the agents nationally possess. 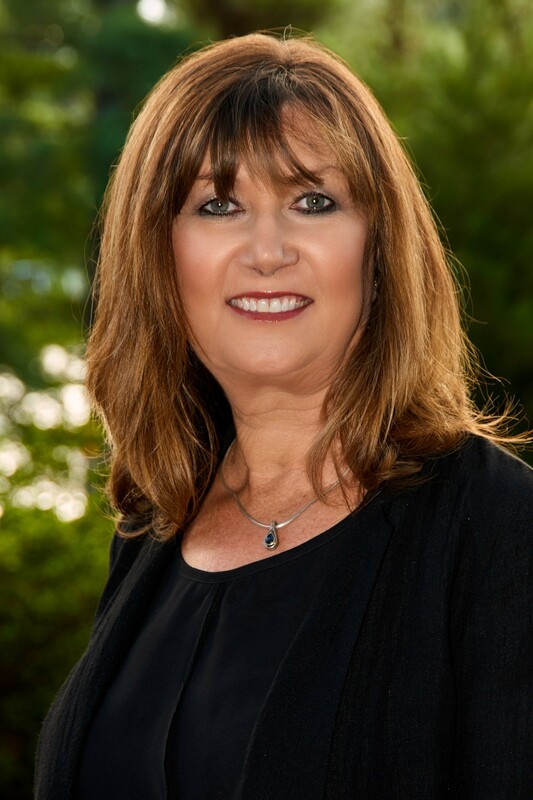 Connie’s exceptional training includes Certified Residential Broker (CRB), an Accredited Buyer Representative (ABR and ABRM, and a Short Sale, Foreclosure and REO (SFR) designations. The Sky Is the Limit when working with Connie!